‘The Evolution of Visitor Management’ is an annual report by Traction Guest on how companies manage visitors in offices or at events. In the report they survey industry professionals with an interest in operations, facilities, security and IT, across all industries and countries, to uncover trends and opportunities in the field of visitor management. 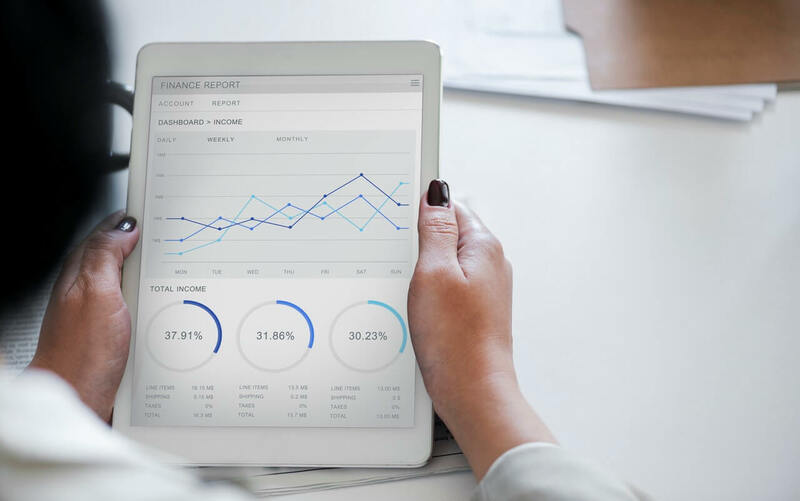 The latest report assessed the impact technology had on an organization’s security, efficiency, data richness and brand perception. 12% bought it to Collect and Measure data in a better way. 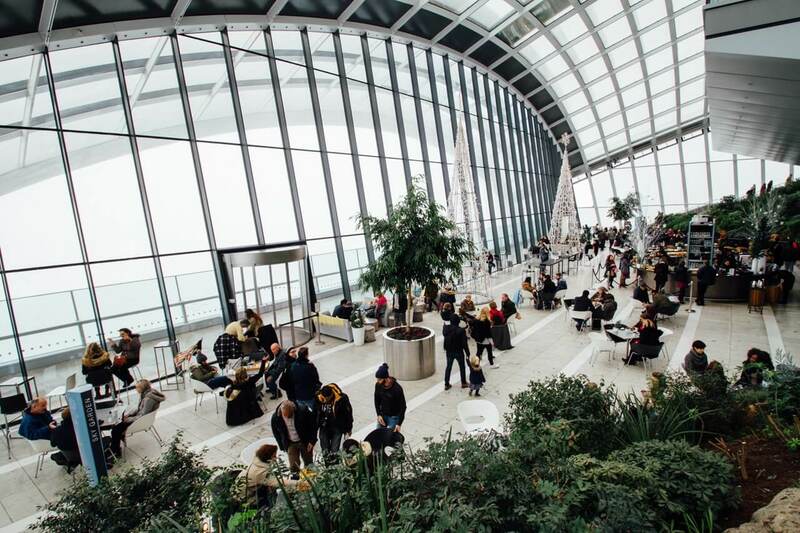 In this post, we’ll be discussing why these 3 objectives are important to businesses on the lookout for a visitor management software. We will also focus on how it affects those who are responsible for leveraging the latest innovations to build better relations with the office visitors. How does a Visitor Management Software Increase Work Efficiency? In the past, the landscape around visitor management systems was poorly defined. It lacked general awareness and even the technology failed to support the requirements of those who thirsted to provide more efficient secure and enjoyable visitor experience. This has begun to change. How? 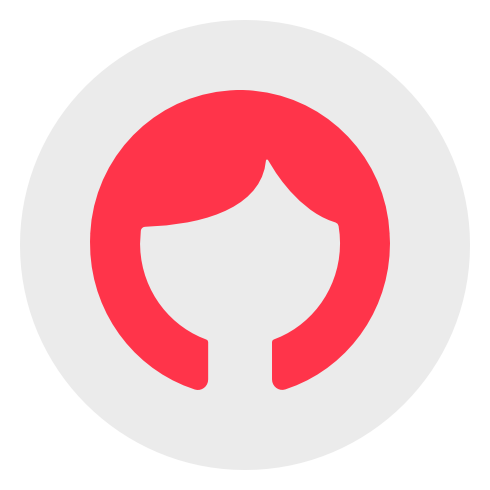 First, think about having a manual visitor management system in place. The entire process of checking in visitors was time consuming. Visitors had to queue up and fill out their private information in a visitor log book which was neither secure in terms of data validation nor in terms of information security. Leaving aside the security issue for the next section, this process, which should take around 2-3 minutes, at max, took 10 minutes per person, that too under the supervision of a receptionist. This lowered the efficiency of your front desk team. It was a frivolous task that took away most of your teams time which could have been used interacting and making connections with your visitors. Now consider replacing that with a digital system that takes advantage of state-of-the-art cameras, latest tech to screen your visitors, all while quickly registering and handing them a badge to help them feel welcomed. Apart from visitors, a digital visitor management software also tracks all inbound packages in order to easily avoid lost deliveries and angry “where’s my package” calls. Item tracking is again an important, but often overlooked, function in reception desk management system. This function can now be overlooked, all thanks to the front desk automation software. 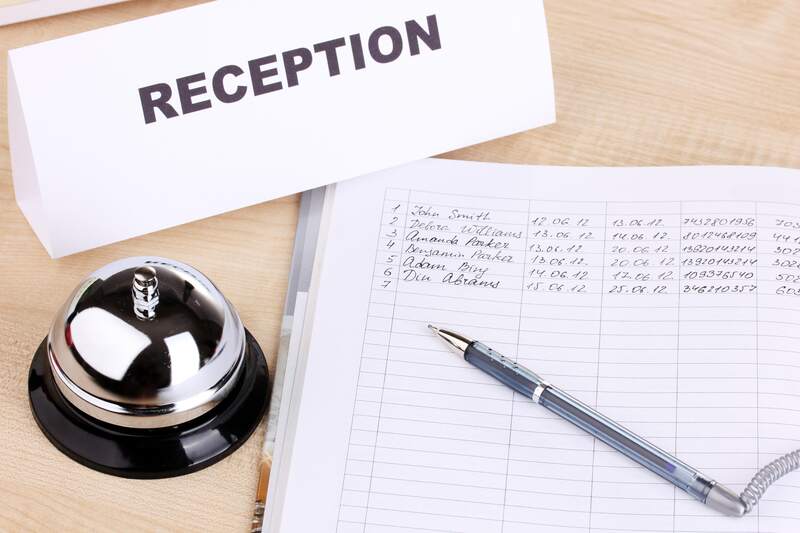 Additionally, your lobby staff also saves time, as your office visitors can be pre-registered and hosts automatically notified of their arrival. No extra effort would be required from your team. Improving work efficiency and operations has to be the top priority for any business especially as the front office reception area is one of those places where your visitors form the first impressions about your business. We can see it now, don’t we? Buying a Visitor Management System to Improve Security. The second objective for buying a visitor management software was to increase security at the office premise. Now, the security of the facility and safety of the people have always been on high priority for most organizations. Software-based lobby security systems provides the extra protection you require by identifying visitors accurately and saving other relevant visitor information on the cloud. Going back to the visitors book, the information stored on it was neither validated nor secure. This means that the information could easily be counterfeit. There are also chances of the information getting stolen by the next set of visitors. 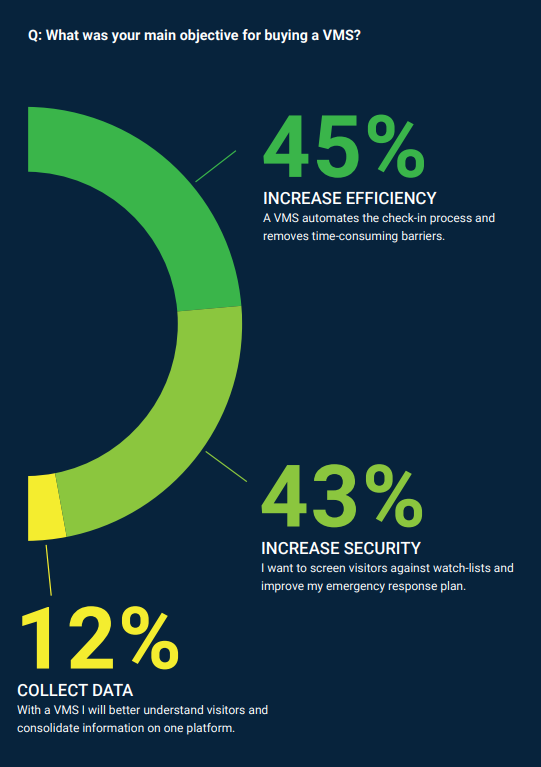 The report pointed out that of those surveyed, those who have bought a visitor management system wanted to screen visitors against watch-lists. With a visitor log book in place they didn’t have a watch-list to begin with. All of the information was haphazardly logged in the book and was hard to go through because of spilled ink blots and illegible handwriting. The digital system on the other hand captures verified and legible visitor information and stores it on the cloud. The report also pointed out that having every visitor’s information stored on the cloud could improve their chances in case of an emergency response plan. This is the key to making offices more secure not only when everything is running smoothly but also when their is an unexpected, and often dangerous situation requiring immediate action. Additionally, an extra layer of security is added when a visitor management software is able to help your business keep confidential information within the company with NDAs. 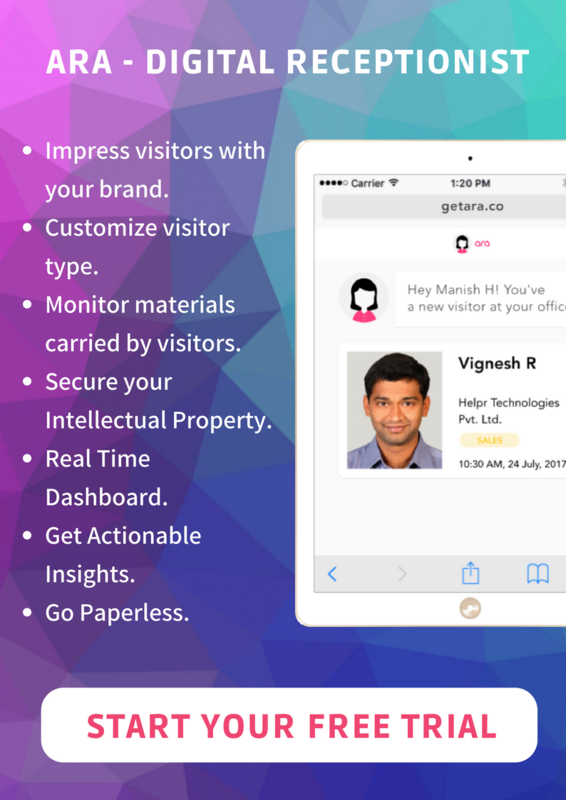 A Visitor Management Software to Collect Data. Businesses today are actively looking for ways to transform the existing processes. In line with the evolution, technology has developed innovative solutions for longstanding visitor challenges. More businesses are planning to make informed decisions and design incredible visitor and host experiences with an up-to-age visitor management system. One way is to collect data, analyse it and optimize it for the perfect guest experience. This can be achieved by having all your visitor data under one dashboard. The data could be real-time or even past visitors data. Collecting visitor data is just the first step. The next step is to analyse the data with the help of reports provided by the software. Only a few good software do that so keep this in mind before buying a visitor management software. You can get detailed analytics on days where your office reception experiences traffic the most. Then make changes to your front desk to handle all those time periods accordingly. Note: There was one another objective that was mentioned in the survey report that couldn’t see daylight. The objective was cost saving. Interestingly, none of the survey respondents saw cost-saving as one of the main objectives for a buying a visitor management software. This shows that business today are willing to spend an additional sum if given the opportunity to improve employee efficiency, enhance security and better understand visitor information.